A Par 70 with 102 pot bunkers rewards the straight hitter while still having to maintain considerable length. 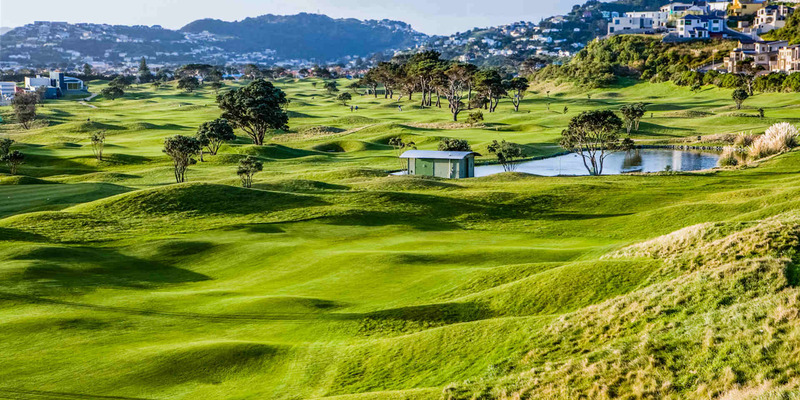 Miramar Golf Club over the years has held the New Zealand Open and Amateur events in both Men and Ladies and recently held the North Island Under 19 tournament.Miramar Golf Club is next to Wellington airport and is a great stopping place for either golf oconferences.The club house has three bars and a cafe open seven days all with panoramic views over the course. 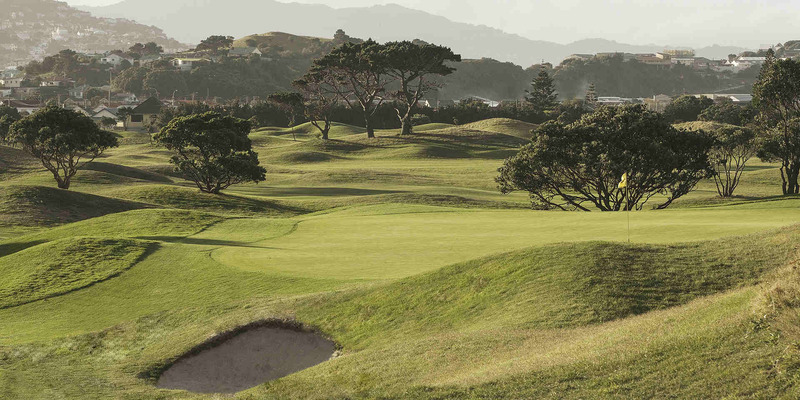 Miramar Links Golf Club enjoys the reputation as the premier private golf club in Wellington, with an outstanding Graham Marsh Golf designed links. Join Miramar Golf Club and you will find a vibrant golfing atmosphere that exists amongst members and a warm welcome that is extended to visitors. We have a dedicated team of professionals employed to deliver golf and clubhouse services of the highest standards and we go out of our way to ensure your visit to the club is an enjoyable one every time. Miramar Golf Club is supported by some excellent local and national businesses. These companies offer our club members and green fee players exclusive offers. We encourage you to support them by checking out our Advertiser Offers page and reviewing your bi-monthly email, and in return they will offer you great deals and great service!